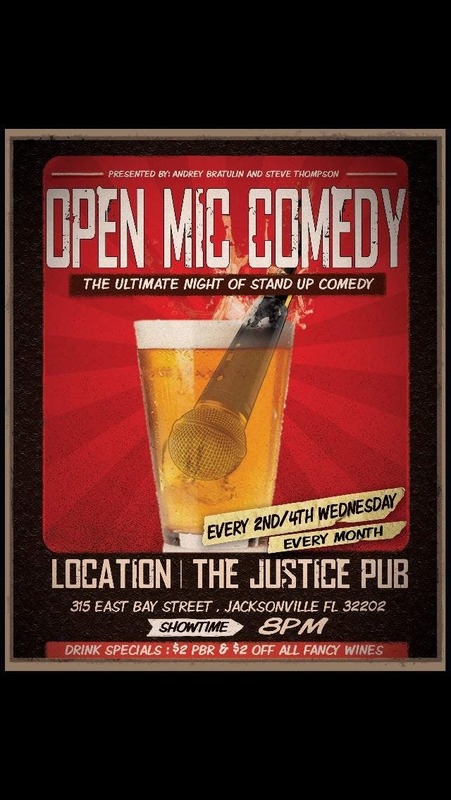 Come out and meet local and touring comedians from all around the state and sometimes from around the country. want to try it? Let Andrey Bratulin or the bar know.